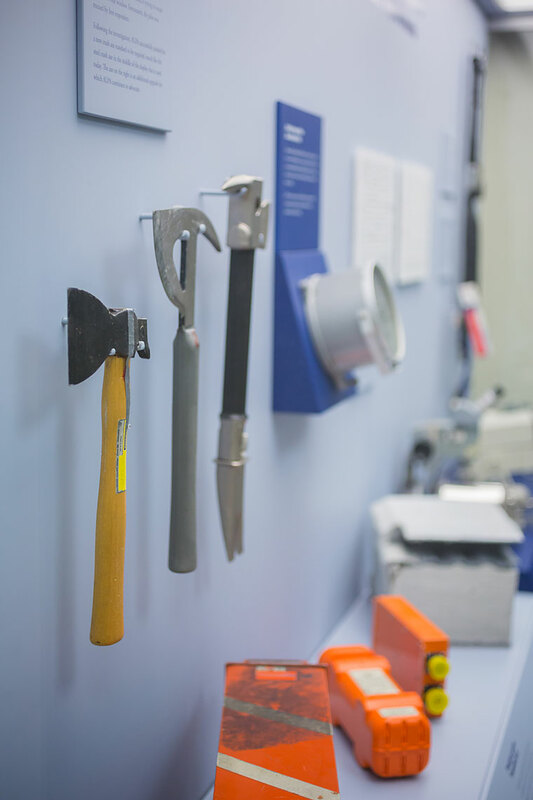 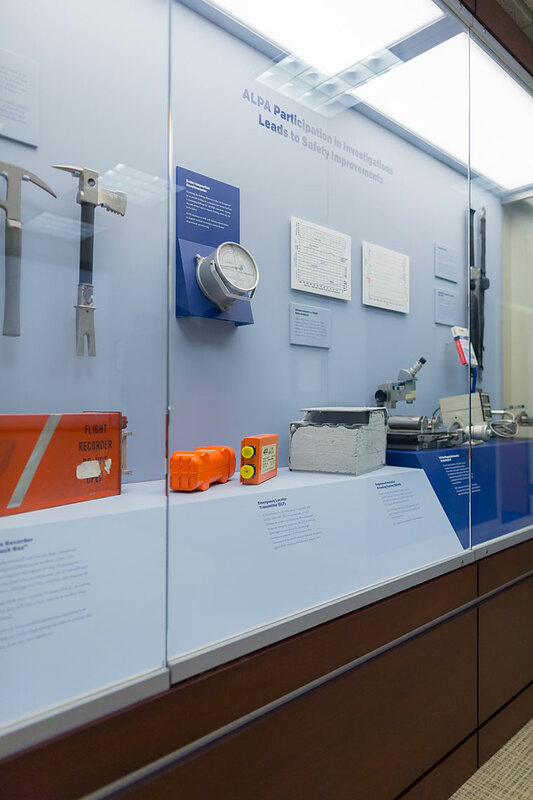 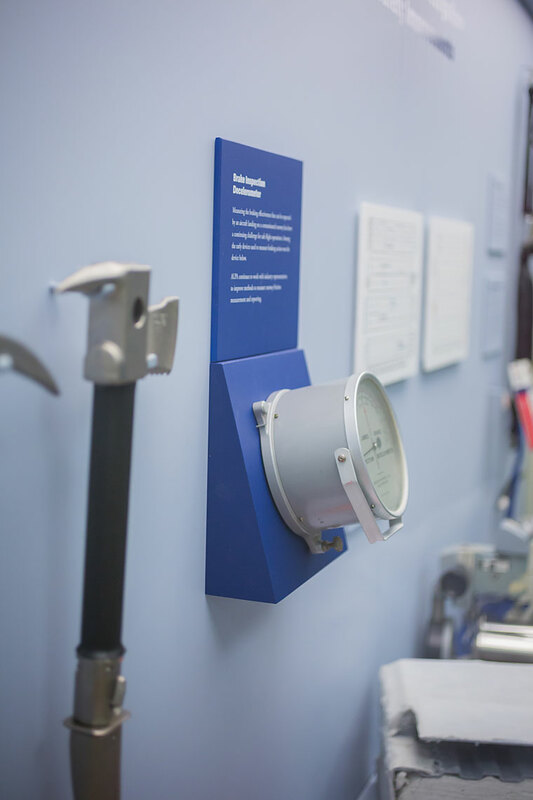 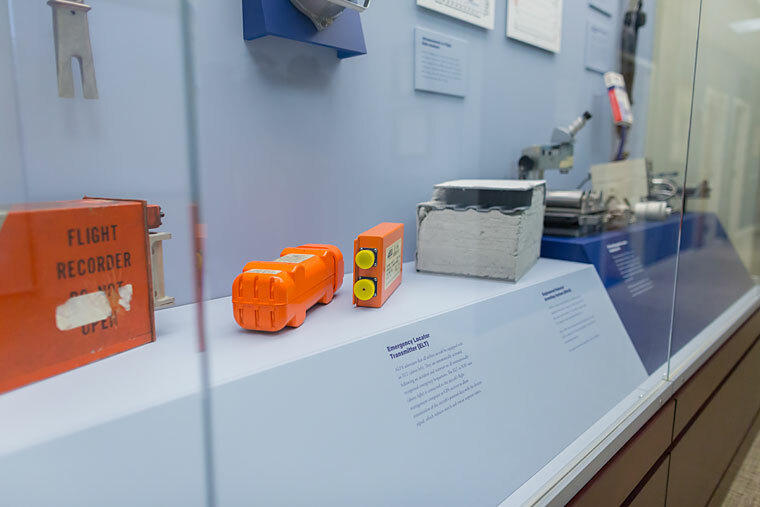 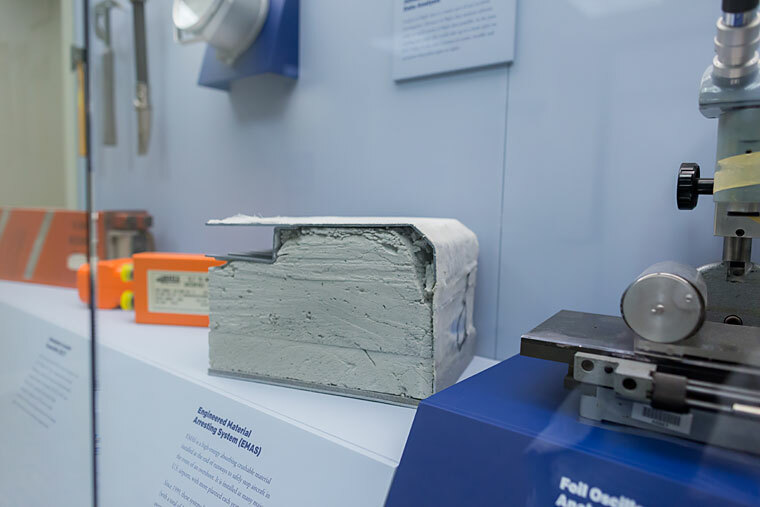 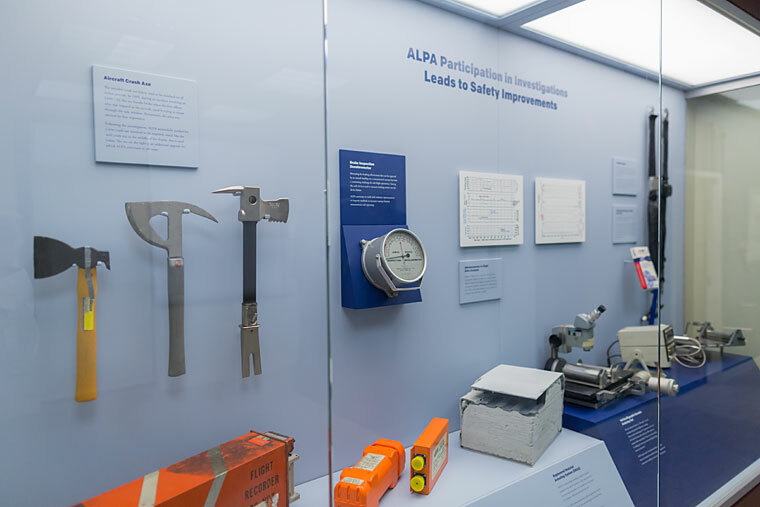 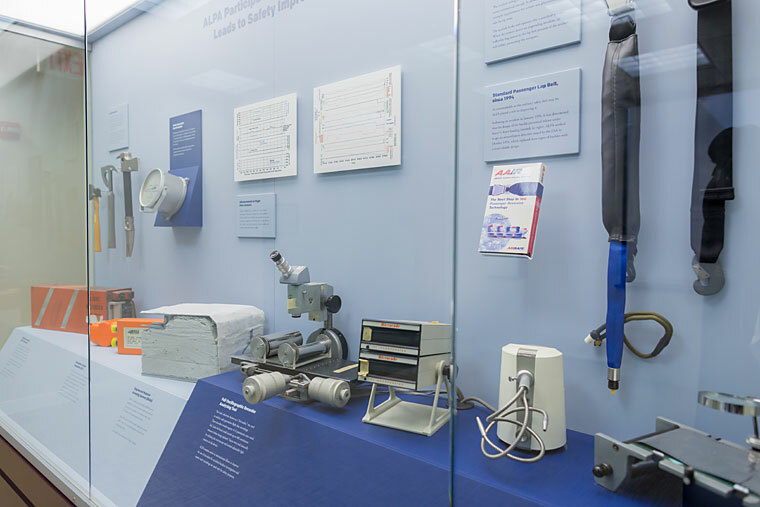 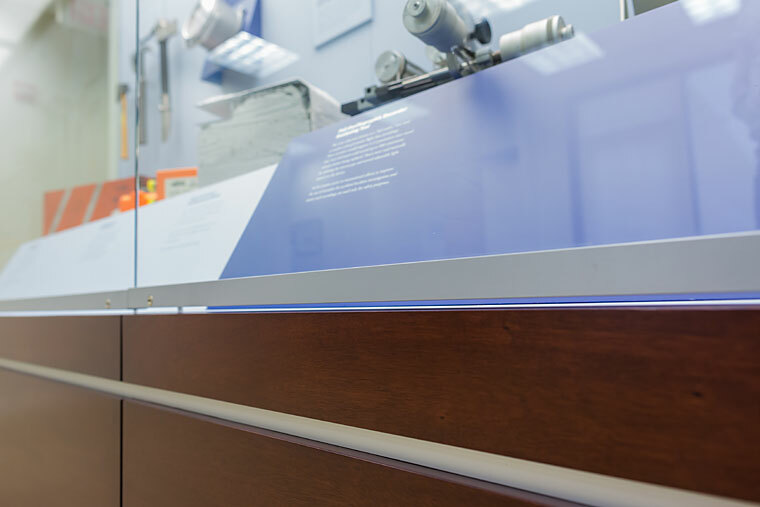 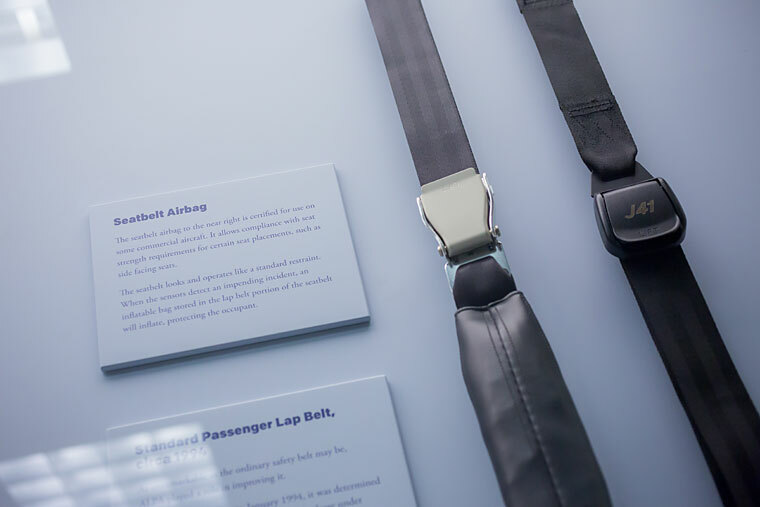 The Air Line Pilots Association’s long history of safety advancement in the airline industry is highlighted in this display by items from ALPA’s archives. 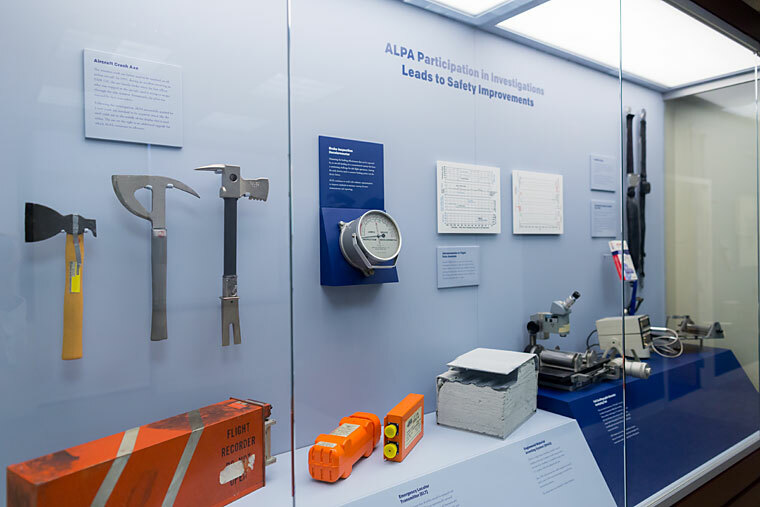 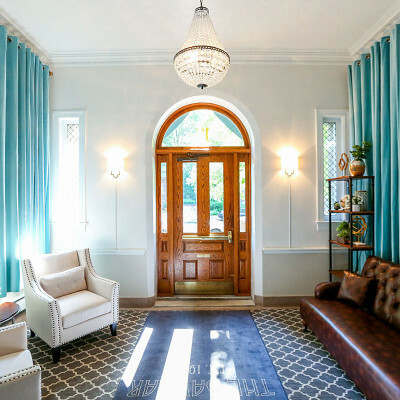 The Association wanted to better display and promote the safety work they had engaged in over the years and had many artifacts both old and new that were stored in offices, out of sight from staff and visitors. 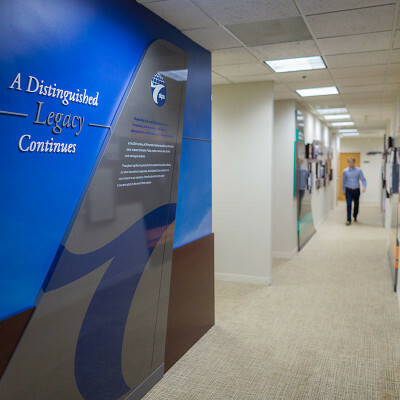 Our task was to create a secure area that would highlight that work. 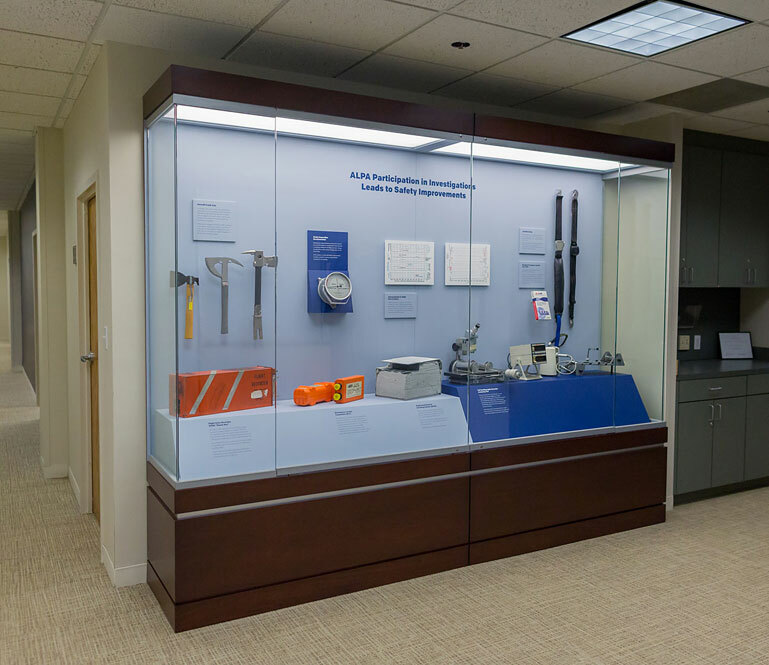 We created an internally lit, two tiered display case with wall mounted artifacts and lockable glass doors.